Should Israel Remain Democratic Even If that Would Ultimately Lead to it No Longer Being a Jewish State? Israel choosing to be Jewish would destroy the Palestinian peace process. Choosing to be Jewish would alienate Arab Israelis, a key group in the Palestinian peace process. 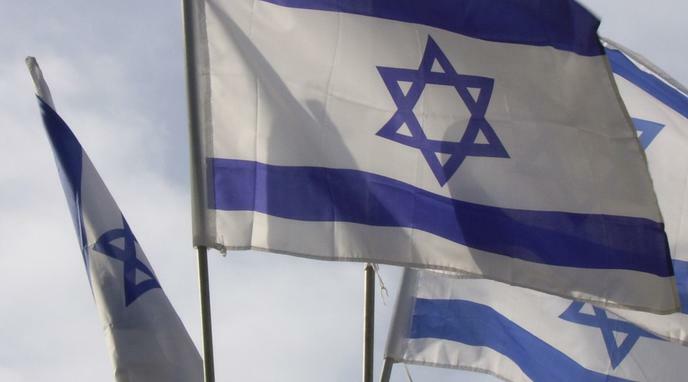 Israel choosing to be a Jewish state confirms the narratives of an antidemocratic state that many Palestinians in the West Bank and Gaza use to fuel anger against Israel. How Israel forms its own political system should not affect the Palestinian peace process since they are separate entities. The Palestinian peace process is already dead, regardless of whether Israel chooses to be democratic or Jewish.